If you are plannig a trip to Maryland and require Car Hire you come to the right place. 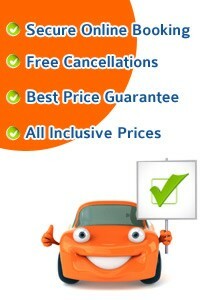 Airport Car Hire Network will compare car hire deals from the best car retnal companies in Maryland. Pick up at Baltimore Washington Airport or in all large cities. Choose your vehicle from our vast selection of Luxury, economy and family cars to get you around Maryland in style and comfort. 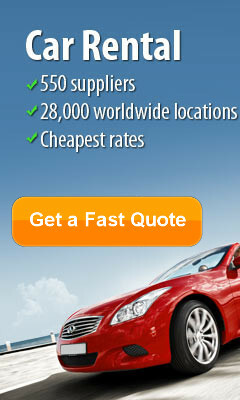 Take this opportunity to get the best car rental deals in Maryland... CHEAPER.